In the new Cold War battlefield of Indonesia, two old comrades conspire to topple the fledgling democracy. The weapons of this war are not nuclear missiles, but a far more deadly weapon. But without the help of capitalist Anton Zelman their plot will fail. Anton's help comes at a price. But who will pay? 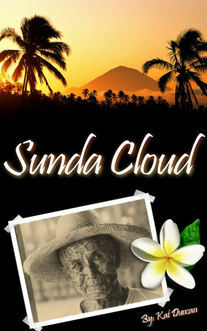 We will send Sunda Cloud to your Kindle at . Sunda Cloud has been sent successfully to your Kindle!